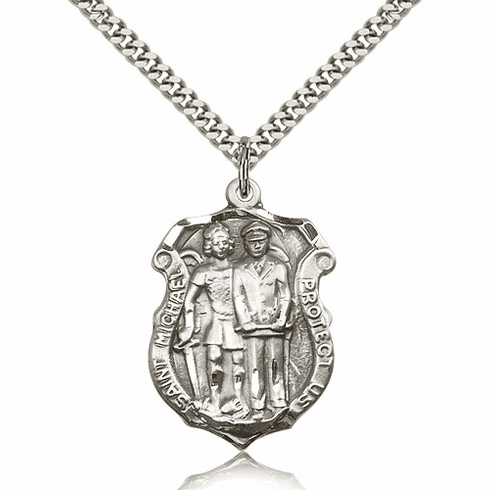 Engraving is available up to 5 lines 16 Letters on each medal. Available Type Fonts: Roman, Helvetica, Script, Monogram, & Monogram Circle. Monogram Fonts are limited to three letters.